Forget about labels with the new Audi Q2. 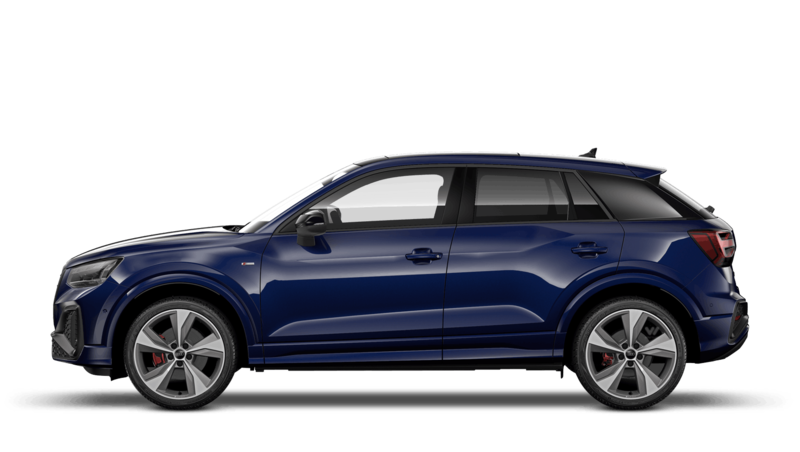 A crossover in the truest sense of the word, the Audi Q2 blurs boundaries and dismisses preconceived ideas about vehicle definitions. 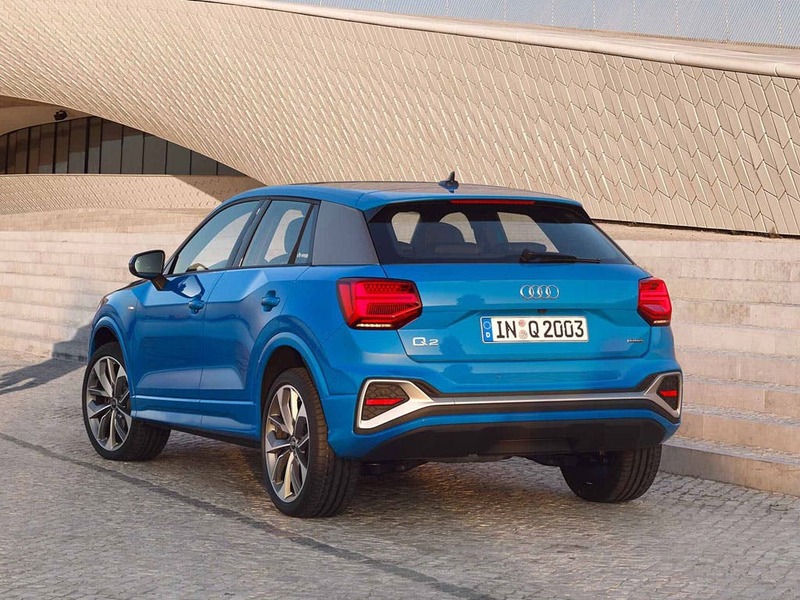 With the bold stance of an SUV and the elegant roofline of a coupé, the Q2 really does look like nothing else. 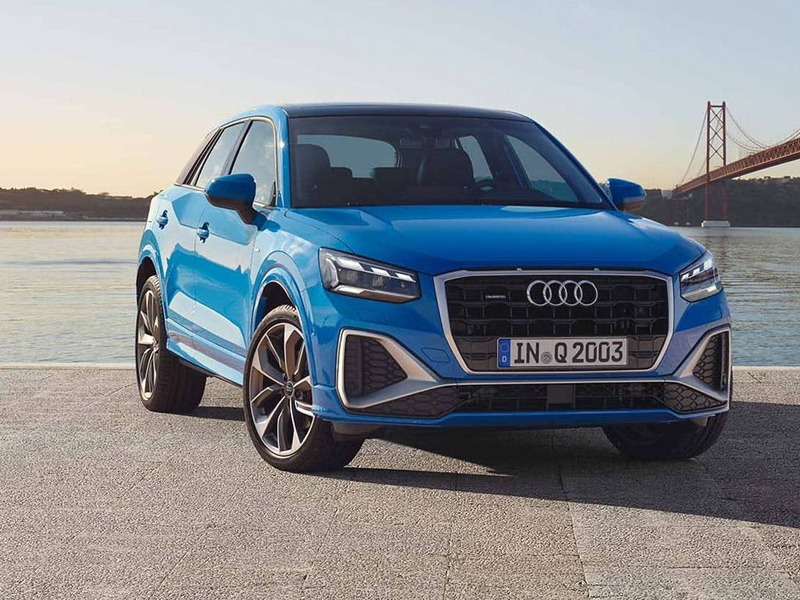 Featuring the agility and responses of a small family car, and the all-weather, go-anywhere indomitability of an SUV, the new Audi Q2 is one of a kind. Visit your local Audi centre for more information. 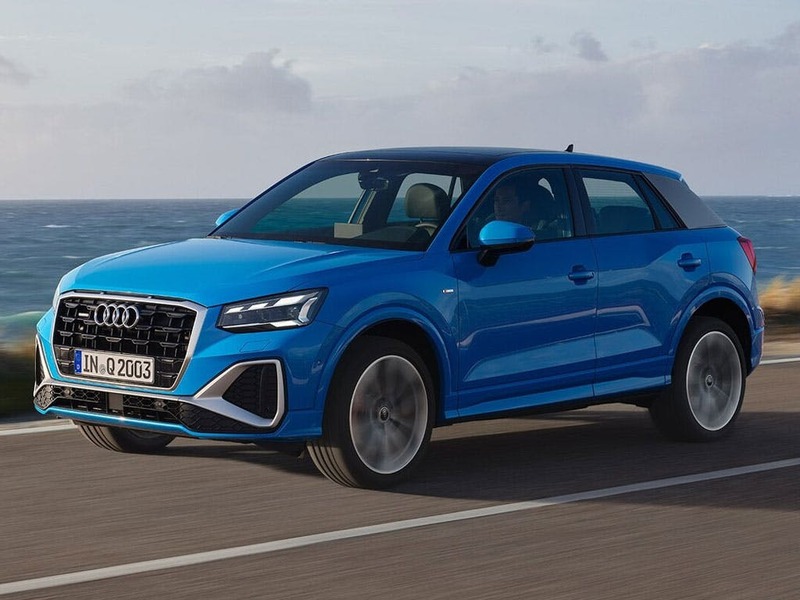 Discover all the latest Audi Q2 offers currently available. Every detail matters, view the Audi Q2 technical specification. Download the latest Q2 brochure. With its beautiful, clean and minimalist design, the new Audi Q2’s interior is truly breathtaking. Premium materials and refined finishes create an incomparable luxury ambience. 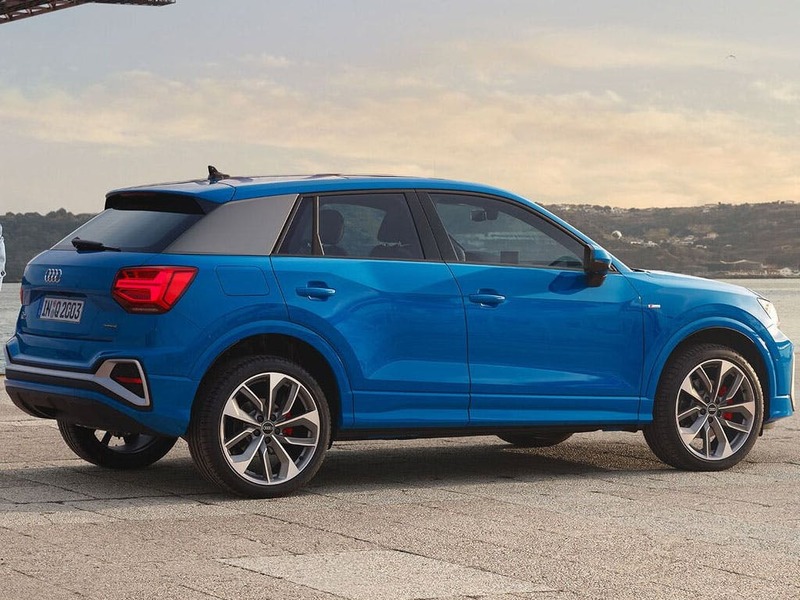 Remarkably spacious, the compact Audi Q2 provides a generous amount of head and legroom, so you and your passengers can indulge in the comfort of the cabin. 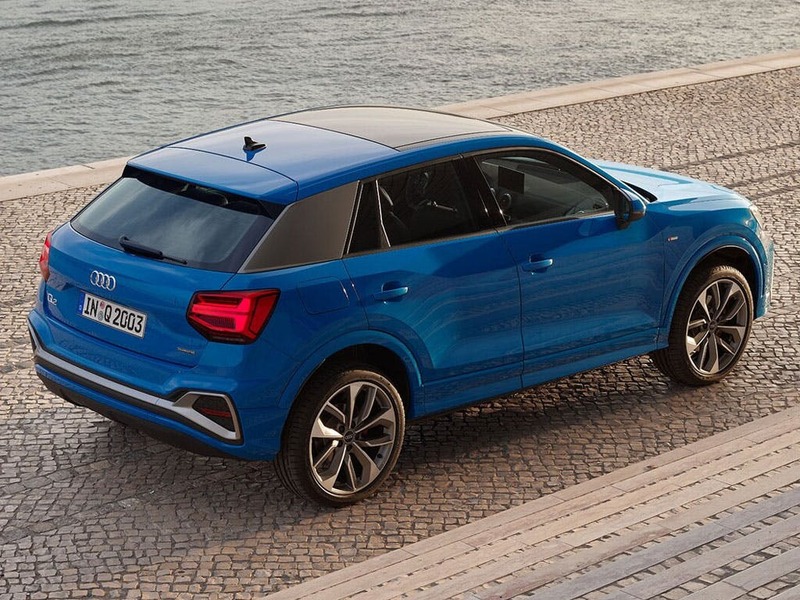 Customise the Q2 to suit your Audi style with a selection of cabin materials, colours, trims and lighting options. The interior and technology of a large luxury car in a compact crossover - the new Audi Q2. Elegance hasn’t comprised the decisive build of the new Audi Q2. With a generous amount of head and legroom, the Q2 perfectly incorporates space and comfort in every last inch. You and your passengers can revel in the indulgent comfort of all 4,191mm in length. 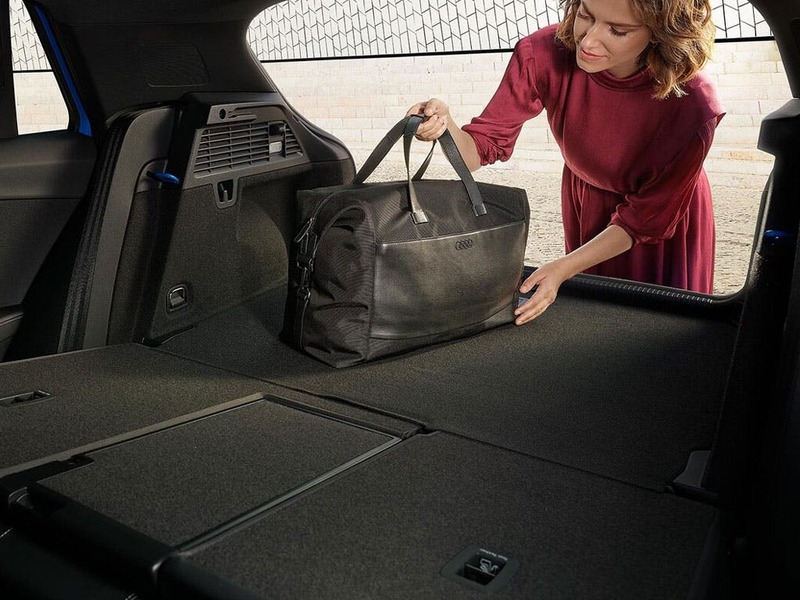 Capable of taking you anywhere with the option of holding all your necessities, the new Audi Q2 offers 405 litres if luggage space in the rear. The engine range of the new Audi Q2 is as adaptable as it gets. 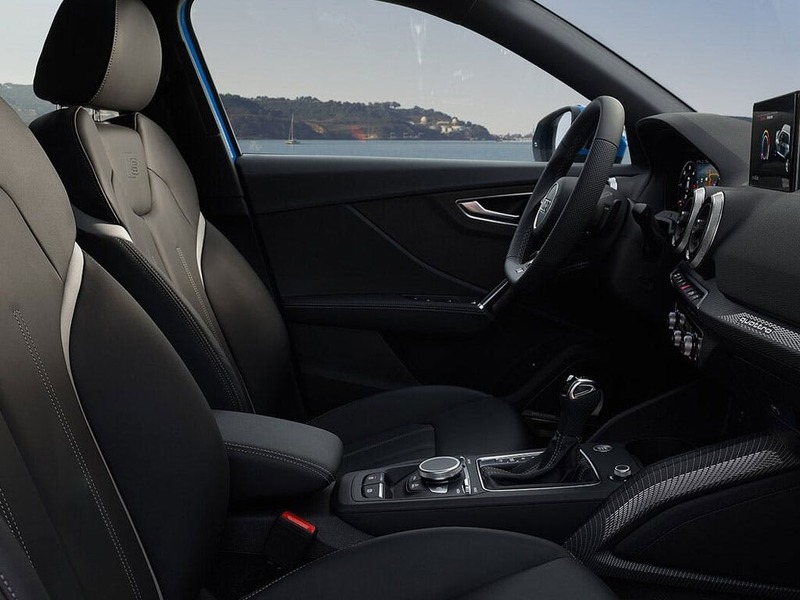 Achieving up to 54.3mpg combined, the 148bhp 1.4 TFSI uses Cylinder-on-Demand technology for a unique blend of performance and economy. Accelerating 0-62mph in only 8.5 seconds, the new Audi Q2 is powerful and adaptable. Even more efficient, the 1.6 TDI engine returns up to 64.2mpg on a combined cycle, providing ample performance for the everyday. 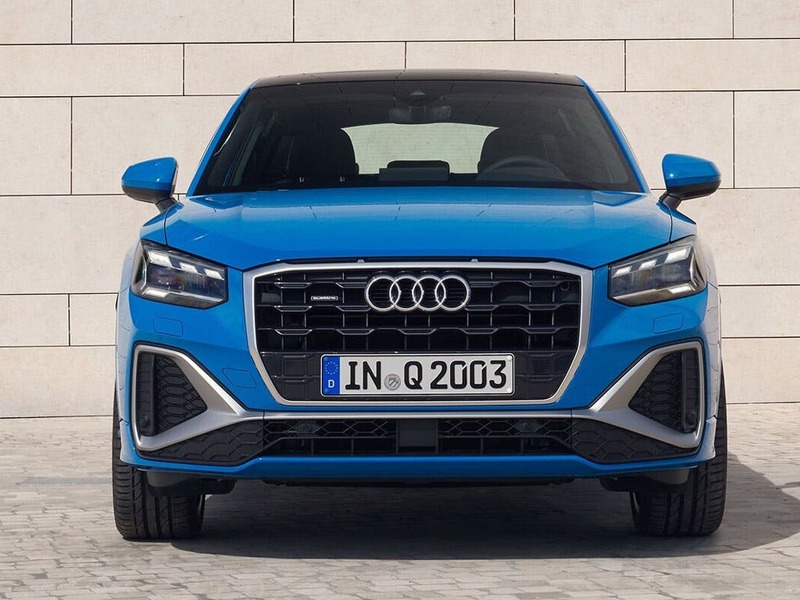 Created to excite and fulfill every desire a driver could have, the cutting-edge technology packed inside the new Audi Q2 is premium in every way. 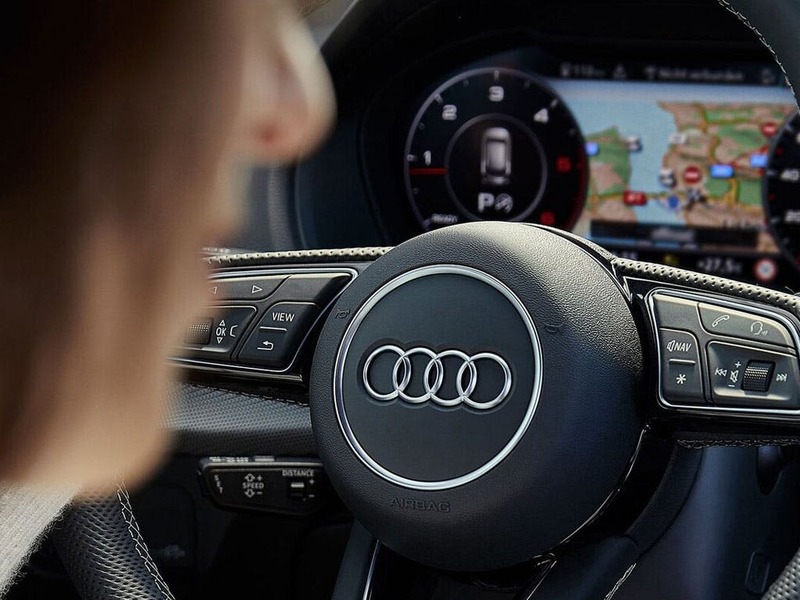 Replace your traditional dashboard with the Audi Virtual Cockpit, a high-resolution 12.3-inch LCD screen that displays crisp 3D graphics, which you can customise via the multi-function steering wheel. With MMI Radio Plus - a fixed MMI 7-inch colour screen and MMI controller - as standard, there’s high-definition control over your Q2’s systems. Experience the thrills and comfort of the new Audi Q2 and book a test drive. For more information, visit your local Audi dealership in Colchester, Chelmsford, Chingford, Finchley Road, Harold Wood, Hatfield, Stansted, Southend, Whetstone and Watford. of customers that bought an Audi Q2 would recommend to their friends and family. I would recommend them for locals. However, for better service I would recommend Chingford Audi. My experience at Whetstone Audi was great because my friend Aklasur Rahman who had previously bought an Audi from the showroom went through the process with me thoroughly and Richard Burgher was very welcoming and showed me the right vehicle and explained the finances. I'd definitely recommend Whetstone Audi because my experience was very good. Non pressure sales and very helpful salesman when returning for information about the car I bought. I would recommend Audi Approved Colchester to friends and family because the service was amazingly professional, friendly and efficient. James was fantastic! I'd definitely recommend Chelmsford Audi because the whole process of purchasing a car from them was easy and at no time did I feel pressure. I was given the facts about financing and all the information I needed about the car and was able to make up my own mind without feeling rushed into a decision. Stansted Audi were really helpful and I'd recommend them because my wife and I were made to fill welcome as soon as we walk in and then looked after very well . I had a great experience at Stansted Audi because my wife hates buying a car and she was impressed by Aaron the sales rep who made it seem very slik and easy buying a car. I'd definitely recommend Chingford Audi to friends and family because they was helpful and tried there hardest to meet all my needs! Whetstone Audi were great because they always make sure i get what i want and that I am completely satisfied with my purchase.